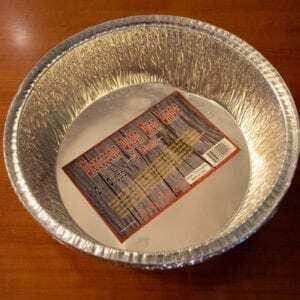 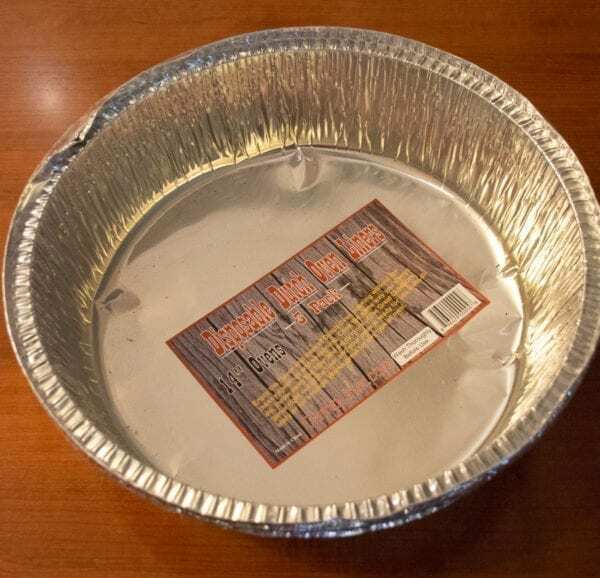 Foil liner for 14″ Dutch Ovens. 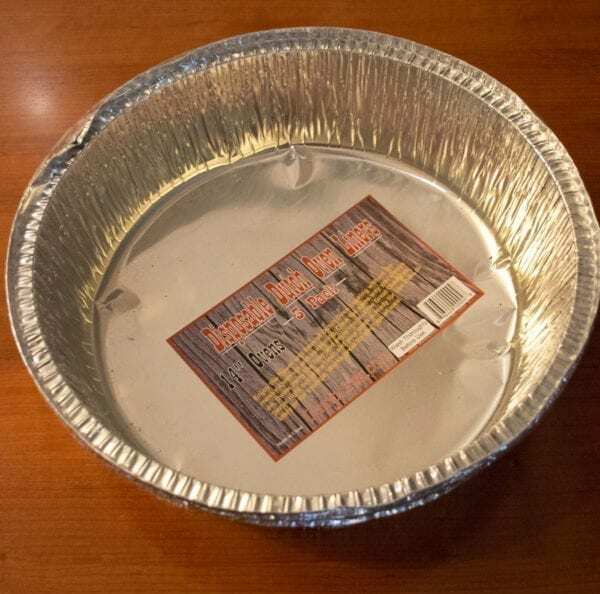 Serve food directly from the liner with easy clean-up afterwards. 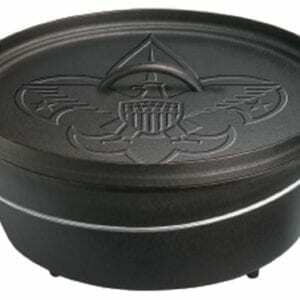 Cook multiple dishes in the same oven.